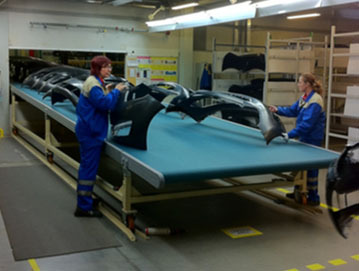 Main idea of company was bring fresh and new solution to automotive industry. As this market is develop almost every day, we try to keep step with new technology and ideas that can help our customers to be in touch with best available solutions. We try to keep attention on quality and customers satisfaction that´s why we work hard so they can enjoy fruits of our efforts. 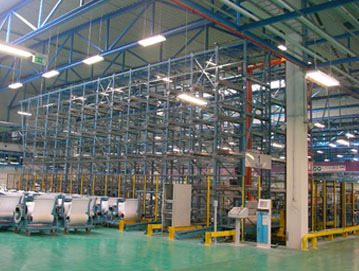 All person in our company is doing their work with concentration on best result through every project. We try to minimize time of our clients spend on every project by our quick and accurate reactions. We hope that every project can move us further and give us more experience which we can us in following projects. We will be glad if we can make cooperation also with you. This CNC milling center has a wide range of applications due to magazine of 24 tool. Heidenhain control system guaranteeing accuracy and maximum utilization. 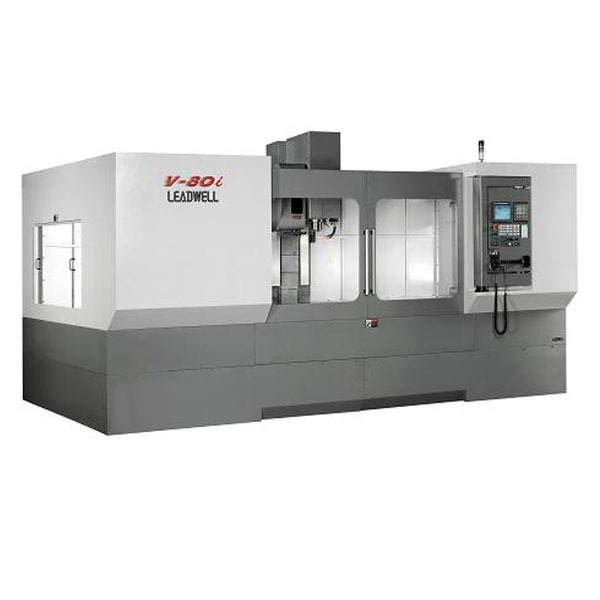 Heavy, fully equipped screw cutting and bar lathes, very smooth running and low-vibration. Substructure and engine plate made of one piece each.